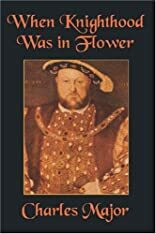 Subtitled, "The Love Story of Charles Brandon and Mary Tudor the King's Sister, and Happening in the Reign of His August Majesty King Henry the Eighth," When Knighthood Was in Flower is a fascinating novel set against the historic backdrop of the palaces and political intrigues of England. 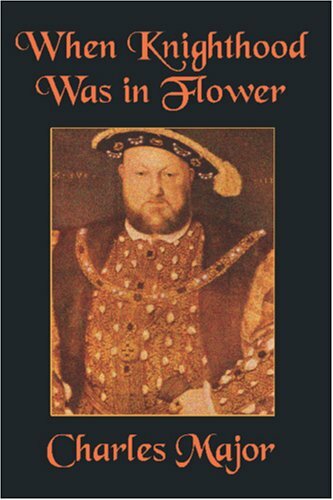 Based on the memoir of Sir Edwin Caskoden. About Charles Major (Author) : Charles Major is a published author of children's books. Some of the published credits of Charles Major include Dorothy Vernon of Haddon Hall, Dorothy Vernon of Haddon Hall.